Please note: This product does not include a USB Type-B data cable (sold separately). The ideal home All-In-One, letting you print, scan and copy documents and photos at speed without compromising on quality. 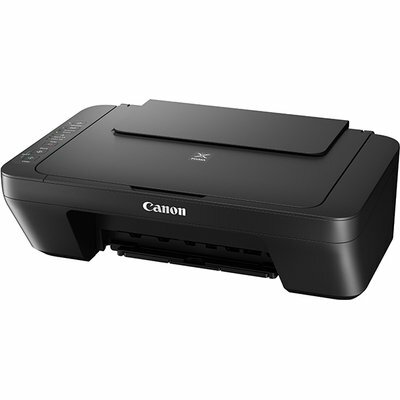 Simple to use, the Canon PIXMA MG2540S is a stylish, compact and desk-friendly device with powerful features for every home user. The Canon PIXMA MG2540S offers incredible value for money: an affordable home printer that produces superior quality documents and photos. FINE Cartridge technology means deep blacks, vivid colours and a stunning level of detail. 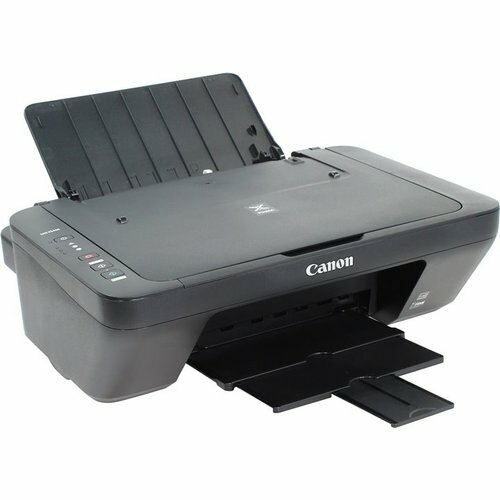 Using the optional high-capacity Canon XL ink cartridges, you can save as much as 30% on the cost per page compared to their standard equivalents. Get more pages per cartridge and go longer between cartridge replacements; the Canon PIXMA MG2540S won’t cost the earth to run.